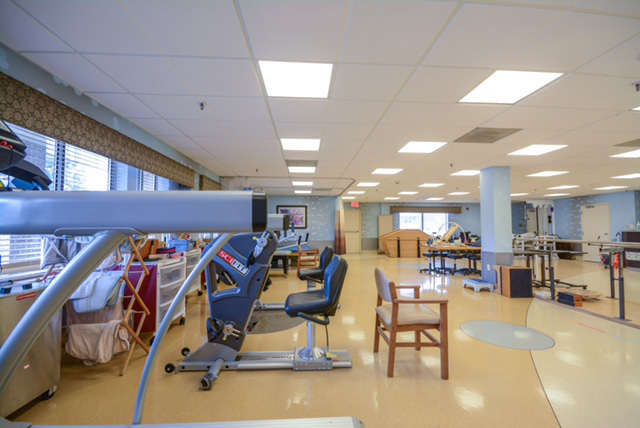 Crown Park Rehabilitation and Nursing Center offers a rehabilitation program to assist the individual to achieve that level of functioning required to return to their independent lifestyle. health and wellness. 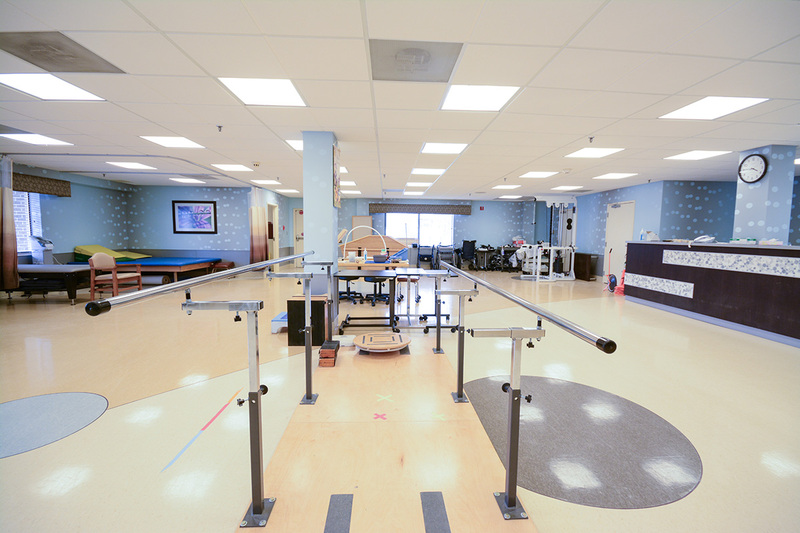 The therapists develop an individualized program that will enable the resident to work toward their rehabilitation goal. Balance, coordination, flexibility, strength and endurance are addressed to improve functional mobility. Rehabilitation is offered for short term basis or long term residents. During a Short-Term Stay; participants will also have the opportunity to participate in the onsite services we offer such as therapeutic recreation events, chapel services, outings, etc. 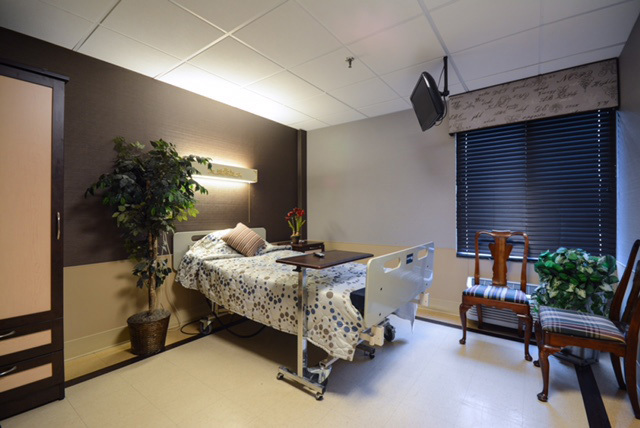 Crown Park Rehabilitation and Nursing Center can provide comprehensive inpatient rehabilitative therapy following surgery or debilitating illness. Taking into consideration the age and frailty of patients, individualized programs let patients work at their own pace, enabling them to reach their full physical potential. The program features physical, occupational, and speech therapies delivered by multidisciplinary teams of medical, rehabilitative and nursing specialists.